Statewide Poetry Contest 2015 Now Accepting Entries! Fairbanks Arts Association is very pleased to announce that the 2015 Statewide Poetry Contest judge will be Alaskan author, Joan Kane! 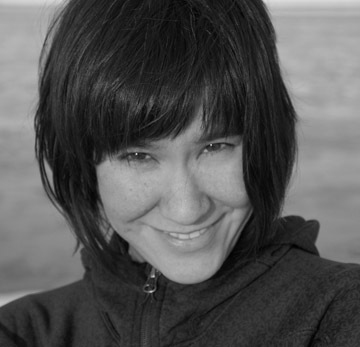 Joan Naviyuk Kane is the author of The Cormorant Hunter’s Wife and Hyperboreal. A 2014 recipient of the American Book Award, and Whiting Writers’ Award recipient, she’s on the faculty for the graduate creative writing program at the Institute of American Indian Arts and is at work on new poems and across genres. Fairbanks Arts Association’s Literary Arts Committee is accepting entries beginning January 2, 2015 for the 21st Annual Statewide Poetry Contest. The purpose of the contest is to encourage, publicize and reward the writing of high quality poetry in Alaska. Winners of the contest will be announced in April, 2015. Previous F3 Fairbanks Film Fest 2015 Now Accepting Entries!